It is really a difficult process to extract data from a dead hard drive. An easy way to identify whether the hard drive is dead or active by just observing the responses from it for certain period of time. If you do not receive any response then you can come to a conclusion that the drive has become inactive and dead. There are different types of software available to guide you in a reliable hard drive extraction process at reasonable costs. You can extract valuable data from the dead drive without much difficulty. Choose the best hard drive extraction process to complete your tasks with less effort. Initially you have to identify and confirm that the hard drive is not active to carry out the extraction process. 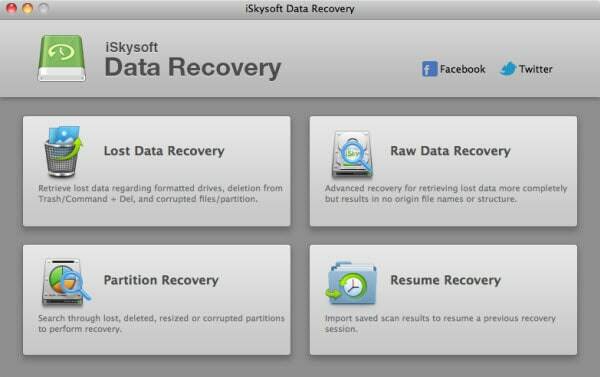 iSkysoft Data Recovery for Mac (or iSkysoft Data Recovery for Windows) is highly recommendable to extract data from the dead hard drive. It utilizes the safest method for the data recovery from the corrupted hard drive. The extraction process is done in many modes. 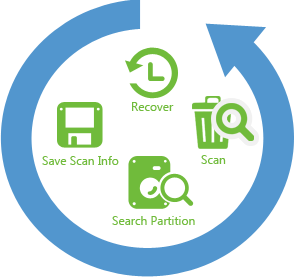 By using iSkysoft Hard Drive Extraction software you will be able to accomplish the hard drive extraction process at a reasonable price tag. The extraction method is somewhat similar to data recovery process. This extraction method is very efficient and it can retrieve the data rapidly. 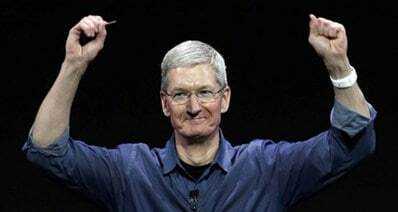 It is a wise decision to opt for iSkysoft Data Recovery software for hard drive extraction process in Mac systems. The interfaces used in the processing of recovery are SATA, IDE etc. It can be used without the requirement of any technical skills. Automated wizard guides the user to complete their recovery process without any difficulty. 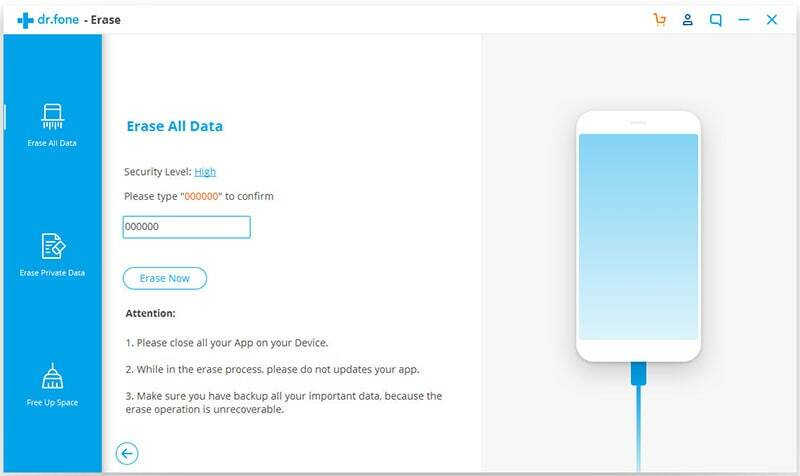 It can extract all types of data like documents, photos, videos etc. This recovery process is an effective and quick process to get back the raw data which is nothing but the data which could not be retrieved by the operating system from the damaged hard drive. Those data was considered as Raw. 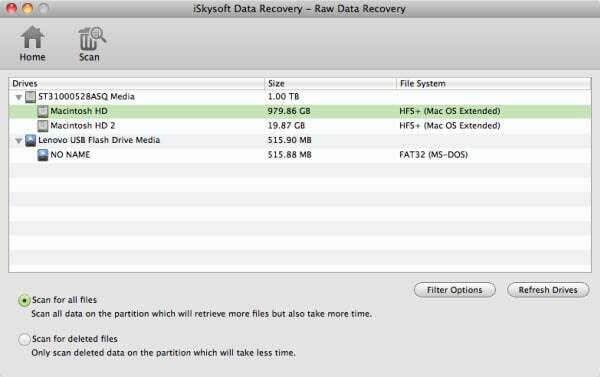 As soon as you launch the iSkysoft Data Recovery for Mac to extract data from a dead hard drive it will enable the user to select the modes of recovery based on your requirement. Depending on your selection the wizard continue in the restoration of the data from a dead hard drive. 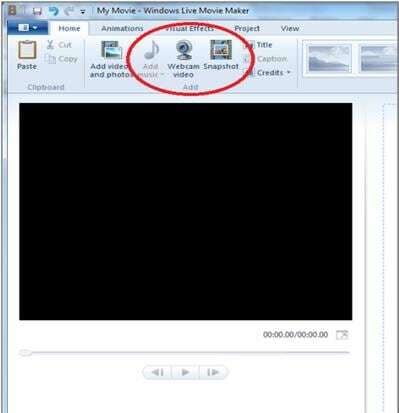 Let us discuss the step by step procedure in "Raw Data Recovery" mode. Step 2. Choose the dead drive that you want to scan for data recovery and click "Scan" button. During this process the files were listed for the recovery. When the scanning process was completed for the entire drive then select the files from the scanned list which needs to be subjected to the restoration process. Step 3. 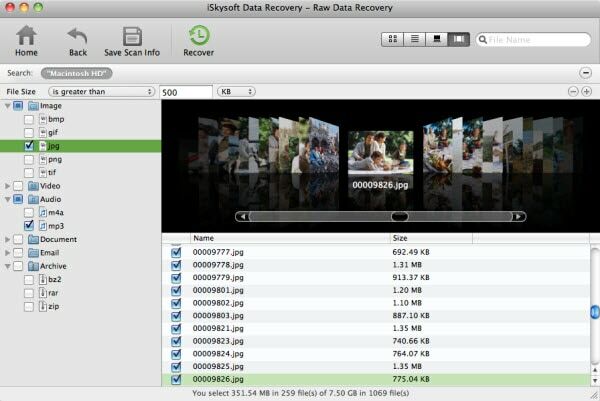 Select the files and click the "Recover" button to complete the data extraction from the dead hard drive.